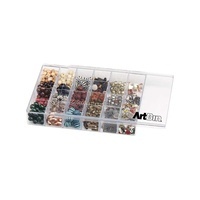 Craft Bead Storage Canister For Small Beads. 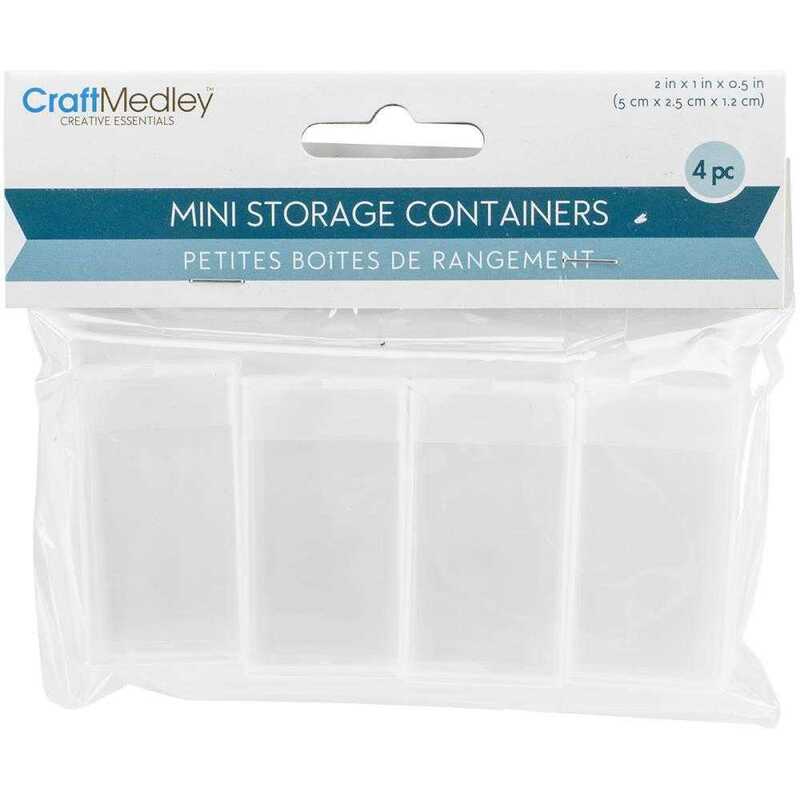 Organize, store and transport your crafting embellishments, essentials and tiny trinkets! 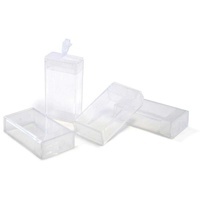 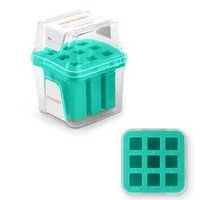 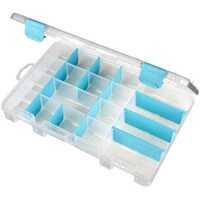 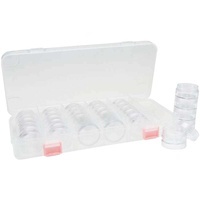 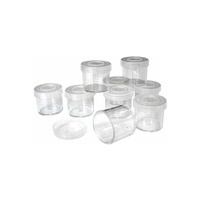 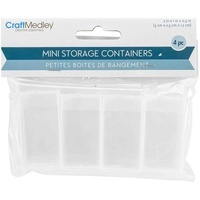 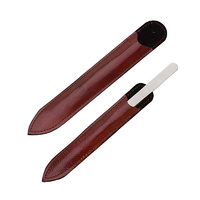 This package contains four 1/2' x 2" x 1" (12mm x 50mm x 25mm) mini storage containers.